Low maintenance. Affordable. A home where everything is on one floor, and there’s no such thing as stairs. Where you can escape the busy, always-on life, to the peace of your private yard. A home where the kitchen appliances are brand new. A price that’s the same as, or even better than, what you’d pay in rent. When you own a home at Carriage Pointe, this is everyday life. 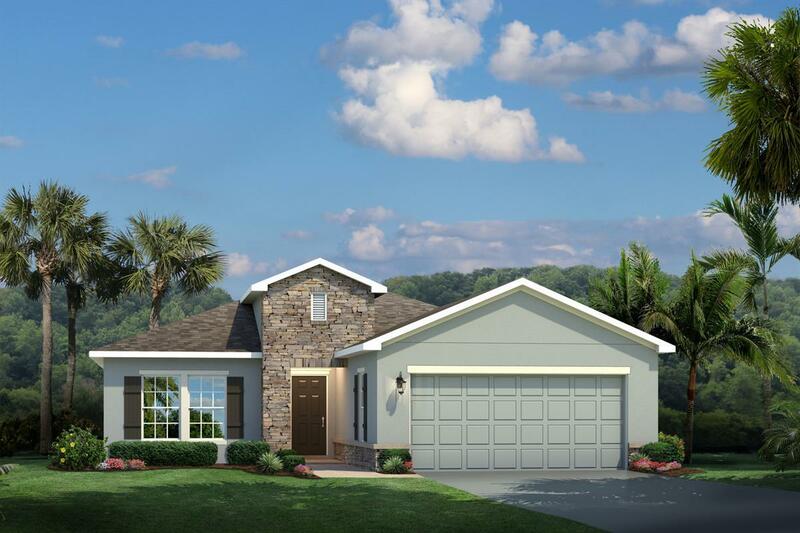 Carriage Pointe offers one-level homes in a secluded, yet convenient location. So you get the serenity of the nearby nature preserve, but also the ease of being close to the Turnpike and I-95, and only 10 miles from the beach. To add to your sense of comfort, each home includes new appliances. Owning a home at Carriage Pointe is an investment in other ways, too! New, quality construction means you save on repairs and replacement. And instead of paying rent, you’re building value for the future. Click here to join the VIP List,and be among the first to hear about pricing, floorplans and incentives before we open to the public.